My Turkish development is steadily going forward. Writing and most of all reading my own essays gives me a good idea of how much I have developed since I first got here. From knowing how to ask for directions but not how to understand them once they were explained to me, I know give directions comfortably with a smile on my face. The progress I have made is of course mine to enjoy and be proud of but I can not escape the fact that the school I am attending has played a significant part in all this. That is why I want to tell you more about it, perhaps other people like (or unlike) me are looking for an adventure and want to learn more about Turkey through the Turkish language. 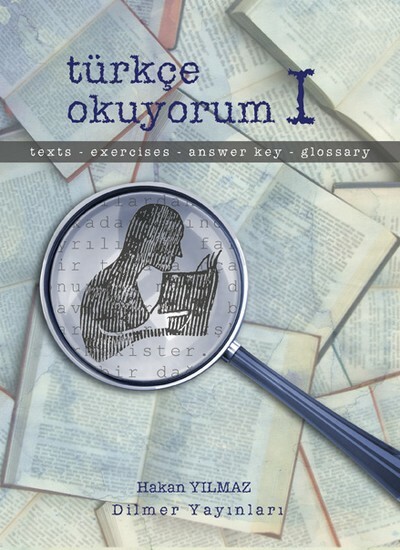 The course literature has been developed by the school carrying in my mind the aim of teaching Turkish to foreigners in an entertaining and effective way. In addition to this, two ”do it yourself” books are available, also developed by the school intended for people who want to study Turkish on their own. I have attached pictures of the book covers for you to see and if you have any questions please do not hesitate to send an e-mail to dilmer@dilmer.com or surf in to www.dilmer.com . The personal comfortably communicates in English. Dilmer offers language courses in English, German, French, Spanish, Greek, Arabic and Russian.